Hand sanitizer dispenser for behavioral health environments. Hand sanitizer dispenser for behavioral health environments with a time-delayed output. 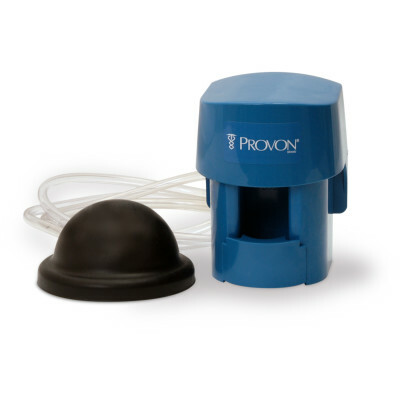 Foot pump dispenser for antimicrobial soap. Lotion soap dispenser for healthcare. Moisturizing lotion dispenser for healthcare environments.